Home News SportsAfield.com Trophy Property of the Month! Posted January 30th, 2019 by Sports Afield & filed under News. 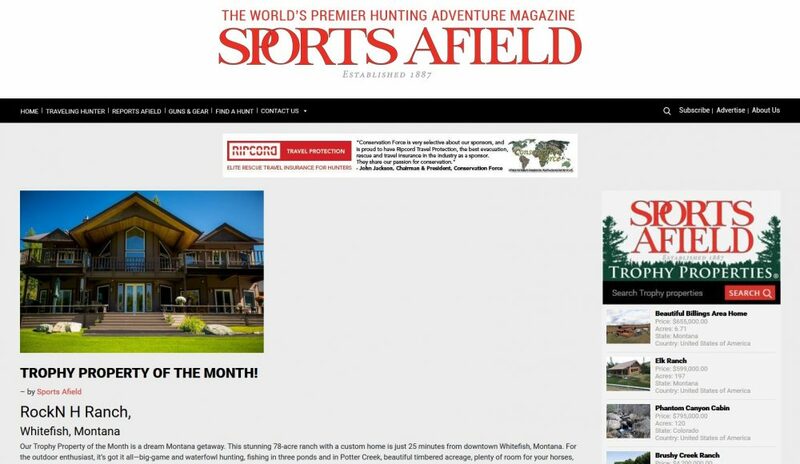 The SportsAfield.com Trophy Property of the Month is a dream Montana getaway. 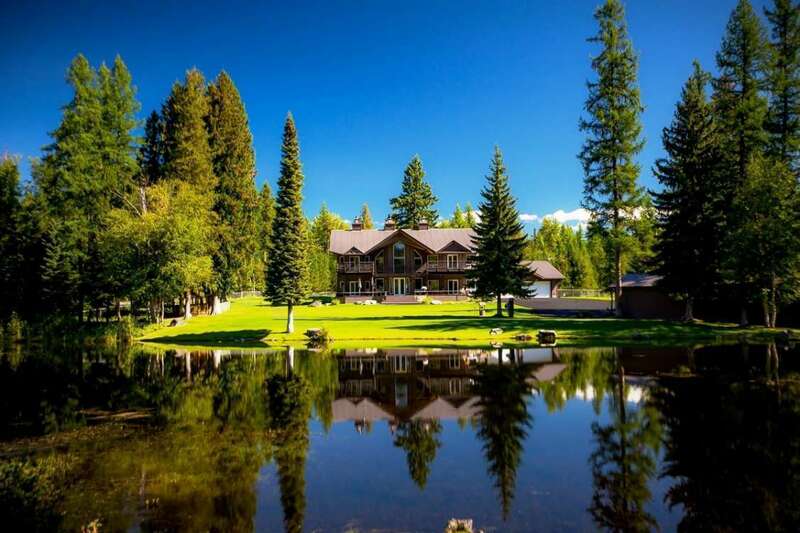 This stunning 78-acre ranch with a custom home is just 25 minutes from downtown Whitefish, Montana. For the outdoor enthusiast, it’s got it all—big-game and waterfowl hunting, fishing in three ponds and in Potter Creek, beautiful timbered acreage, plenty of room for your horses, and excellent wildlife viewing.